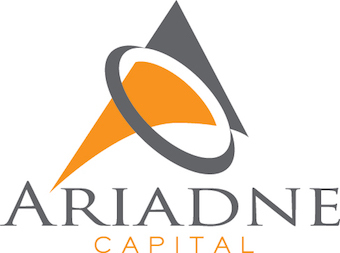 Amit joined Ariadne Capital in February 2015 and is an Investment Manager in the Ariadne Capital Entrepreneur Fund. Amit worked for over 8 years as a corporate lawyer at international law firms Baker & McKenzie and Charles Russell, and as legal counsel at Aureos Capital. During this time he worked on numerous corporate finance engagements, advising corporates, investment managers and entrepreneurs. 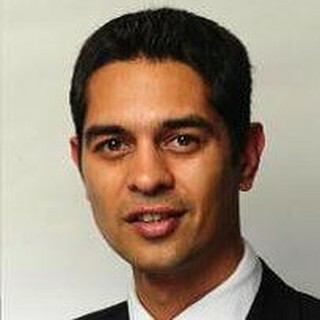 He recently completed his MBA at London Business School having graduated in 2013. 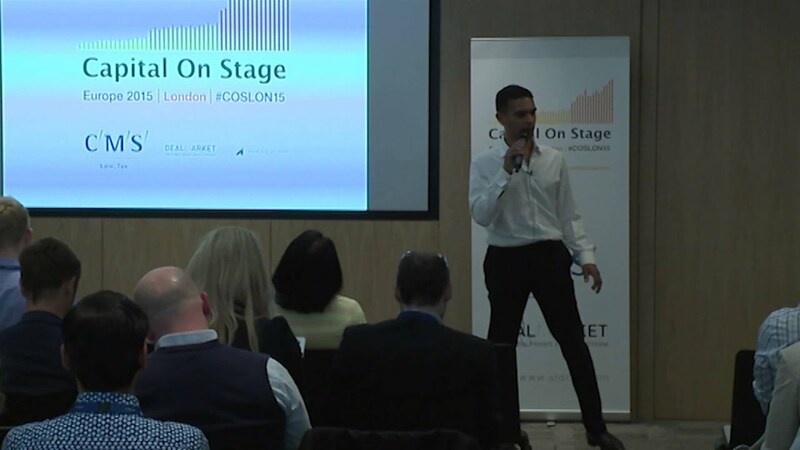 Amit has also worked as a consultant to an international venture builder, working on projects including the establishment of a London tech co – working space and a FinTech accelerator programme. Capital On Stage 2017. All rights reserved.